1 to 2 oz. 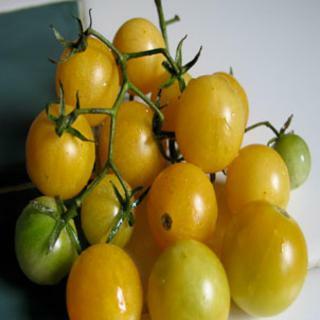 yellow orange tomatoes are mild and sweet. Productive plants are from Russia. Heirloom Seed Packet. 1 to 2 oz. yellow orange fruits are mild and sweet. Productive plants are from Russia.